We’re always looking for special people to join our ever-growing network of Consultants, people like you, who have a positive outlook and who genuinely care about the health and happiness of others. Whether you’re confident and outgoing, or more reserved, as a Consultant you’ll be kind, warm, sometimes firm – often funny – as you offer support and encouragement to your group members. 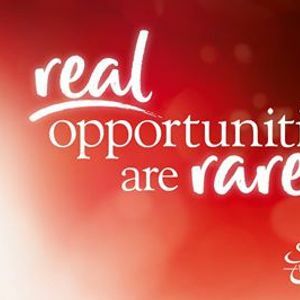 With the experience of being a successful Slimming World member and well on the way to your target, you don’t need any special qualifications to apply. If the role is the right role for you, you’ll receive all the training and support you need to succeed, wrapped in warmth, humour, understanding and respect. If you feel you have the energy, drive and enthusiasm; if you enjoy the satisfaction of learning new skills, then this prestigious and rewarding role could be the best thing in the world for you.